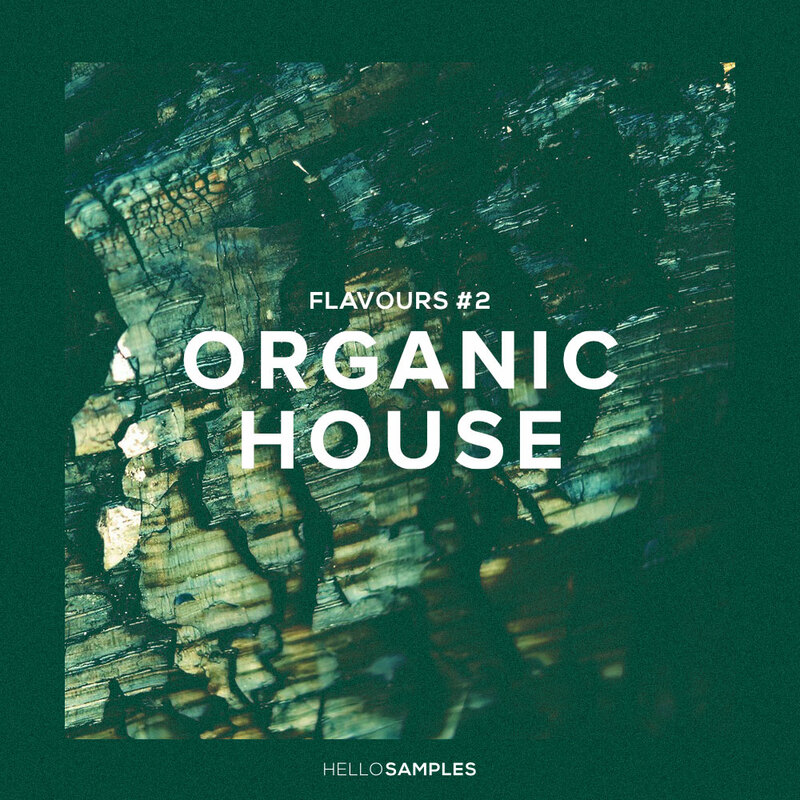 As a second taste we have Organic House, an extensive collection of patiently cooked sample cuts, loops, and MIDI beats exploring the boundaries of club music with our classic organic feel, ranging from 118 to 122 BPMs. If you vibe to the music of artists like Gold Panda, Glenn Astro or Lone and labels such as Magic Wire, Tartelet or Rhythm Section, you should get a taste of this! Jazzy, funky and soulful house beats to make your heart dance and brain expand. And even if you’re not a house producer, you can easily slow the tempo down turning them smoothly into Hip Hop tunes! Inside you will find 20 production recipes ready for Ableton and Maschine in form of construction kits / MIDI beats with plenty of groove, using fresh ingredients like crunchy drums, deep basses, silky electric piano chords, dreamy pads and soulful synth lines. Also, you can get the same construction kits for old and modern MPCs or as a simple WAV version. Whatever suits you best! A total of 550+ different samples and more than 330 WAV loops, make a rich and tasty meal for your favourite sampler.